UAE – The Federal Electricity and Water Authority (FEWA) of UAE has selected a consortium led by ACWA Power and Tecton Engineering and Construction as the preferred bidder for the 204,574 m3/d Umm Al Quwain desalination project. The project. FEWA will now begin a final round of contract discussions and aims to conclude the financial close in the third quarter of 2018. USA – The Department of Energy (DOE) will award $21 million to new projects to advance solar-thermal desalination technologies. The funding will be distributed among 14 projects that aim to reduce the costs of producing potable water from seawater, brackish water, and contaminated water. 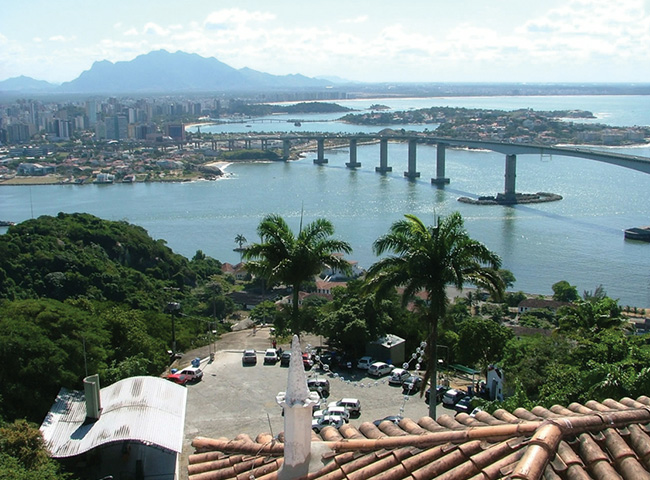 Thethe DOE is interested in the application of solar desalination to municipal water production, agriculture, industrial processes, and the purification of produced water, and aims to reduce the cost of solar thermal desalination to $0.50/m³. 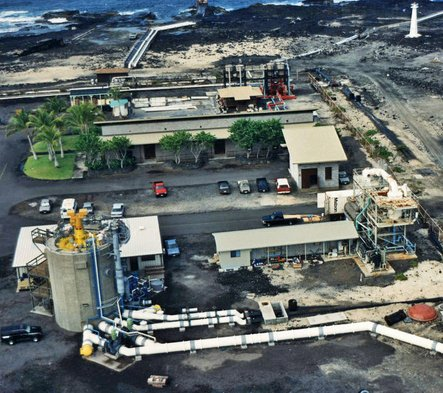 As per the solar thermal desalination funding scheme, the DOE has awarded $1.9 million to the Natural Energy Laboratory of Hawaii Authority to test the viability of solar-thermal desalination on a commercial scale. The goal of the project is to lower the current average cost of desalination by up to 40 percent. NAMIBIA – Botswana is still awaiting Namibia’s decision as to whether the two countries will proceed with a joint venture to construct a desalination project at Walvis Bay. Botswana has been advocating for the two countries to start the process, but various sources suggest that the Namibian government has been holding off on the joint venture due to financial constraints. The permanent secretary of Namibia’s Ministry of Agriculture Water and Forestry has denied to The Southern Times that the country is stalling the project—but did confirm that Namibia has yet to decide on the joint venture. The $1 billion project will require the support of the presidents of both Namibia and Botswana to proceed. SOUTH AFRICA – Cape Town’s city council withdrew plans to supplement the city’s water supply with a desalination barge after significant winter rains eased the worst drought in Cape Town’s history. The city will continue with other projects to ensure that water supplies don’t run out—including reductions to water pressure and tapping underground aquifers. The mayoral committee member for water and waste services, Xanthea Limberg, stated that temporary desalination and reuse should not be pursued further as emergency measures because they are not cost-effective and often do not provide sufficient volumes of water. USA – The Orange County Water District board has postponed a vote on updated terms for buying water from Poseidon Resources’ proposed Huntington Beach plant. The updated term sheet will be considered for a vote on July 18. The new proposal would shorten the contract term to a maximum of 35 years and change how the cost of Poseidon’s water would be calculated. The company aims to finalize all required permits and contracts by next year and to conclude construction by 2020. According to the water district the total cost of the project, including financing and new water distribution infrastructure, is estimated at $1 billion. “ACWA-led consortium selected as preferred bidder for UAE’s desalination plant”, technicalreviewmiddleeast.com, June 20, 2018. <http://www.technicalreviewmiddleeast.com/power-a-water/power-generation/acwa-led-consortium-selected-as-preferred-bidder-for-uae-s-desalination-plant> accessed June 26, 2018. Kevin Clemens “DOE to spend $21 Million on Thermal Solar Desalination Reserach”, designnews.com, June 22, 2018. <https://www.designnews.com/materials-assembly/doe-spend-21-million-on-thermal-solar-desalination-research/155141355058967> accessed June 26, 2018. Brian Schatz “Hawaii receives $1.9M in federal funding to test solar-thermal desalination on Big Island”, bizjournals.com, June 20, 2018. <https://www.bizjournals.com/pacific/news/2018/06/20/hawaii-receives-1-9m-in-federal-funding-to-test.html> accessed June 26, 2018. “Nam keep Bots waiting over desalination project”, southerntimesafrica.com, June 25, 2018. <https://southerntimesafrica.com/site/news/nam-keeps-bots-waiting-over-desalination-project> accessed June 26, 2018. Paul Vecchiatto “Cape Town scarps desalination barge plan as water crisis eases”, moneyweb.co.za, June 19, 2018. <https://www.moneyweb.co.za/news-fast-news/cape-town-scraps-desalination-barge-plan-as-water-crisis-eases/?cn-reloaded=1> accessed June 26, 2018.